Dr. Strange Has Some Amazing Skills, but Do You? Before you get mad at that obviously “mean” blog title… keep reading… it will make sense in just a second. Before I get into all of that though, DID YOU SEE THE MOVIE DR. STRANGE over the weekend? For example, the first time he is knocked out of his body, was eerily similar to my first OBE, flying out without control– Scared and excited at the same time. Would you like me to teach you right here how to Astral Project right now? Funny thing is, I never recognized or experienced Astral Projection until several years into my training. 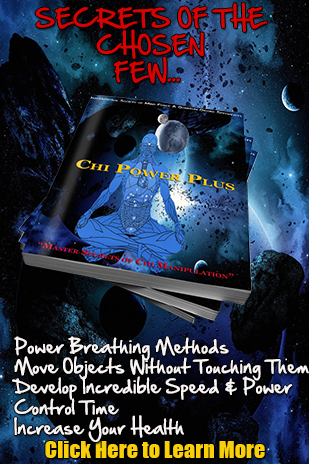 Because when it comes to Chi Training, which of course includes the aspect of Astral Projection or OBEs, you can’t force things to happen. But, to me a lot of those things I teach are simply parlor tricks…What can you really do with the skill of moving a small object or putting a candle flame out with your eyes? The key to Astral Projection is…. When I first started training, it was all about the physical Chi…Being able to hit harder, take a punch better, being able to hit certain Dim Mak points, but as I learned more, I understood that the chi is not just the physical, but it is the combination of the Mind and Spirit elements. I’ll show you how you can use Specific Intent to exponentially increase your chances to get skills faster than you ever thought possible. Stay Tuned…. I’ll tell you more tomorrow. ..
P.S. I hope you’re enjoying this story of the journey of how I got really good at Chi Energy, Mind Force and a bunch of other little known skills. If this email helped you and you’re excited to hear the rest of the story, comment below with any questions you have or to just say hey!! !